United Airlines was preparing Wednesday to resume some passenger flights in and out of Houston, and the city expected to reopen its airports before Thursday. The Houston Airport System said it planned to resume limited domestic airline passenger service at 4 p.m. Wednesday as the city continues to deal with the impact of Hurricane Harvey and devastating flooding. 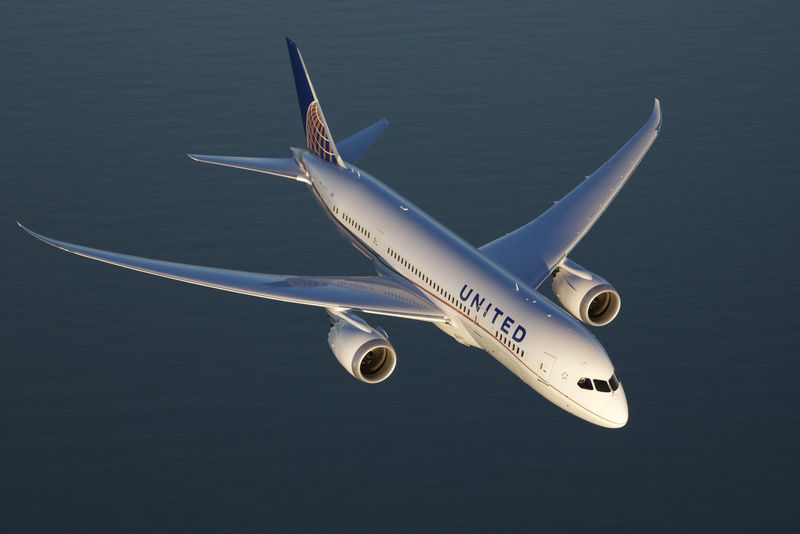 United plans to operate three flights into Houston’s George Bush Intercontinental Airport from Chicago, Newark, N.J., and San Francisco on Wednesday and three flights departing Houston for Chicago, Newark and Denver, said airline spokesman Charlie Hobart. Chicago-based United will stick to a limited number of flights between Houston and other United hub airports on Thursday before starting to fly some regional routes Friday, Hobart said. Customers should still expect to see cancellations this weekend, especially on regional flights, and it’s too soon to say when the airline’s operations will be fully back to normal, he said. “We’re assessing the situation, and we’ll make that determination based on the situation on the ground,” he said.